Schools receive grant money to support Ballet Folklórico and Adelante Chicas afterschool program. 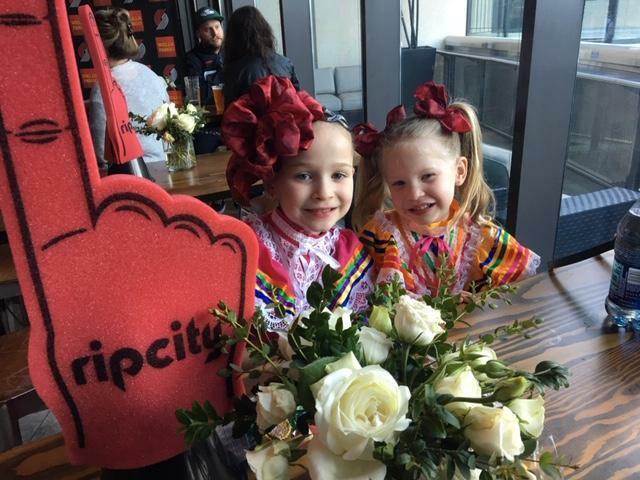 The Trail Blazers Foundation awarded $10,000 to Joseph Gale to bring Adelante Chicas afterschool program to Joseph Gale and $10,000 to Echo Shaw to support their Ballet Folklórico program. 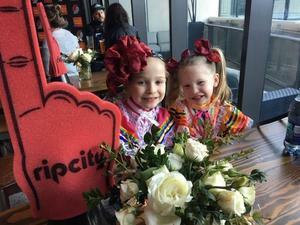 The awards were presented to representatives from the schools on March 23rd at the Moda Center during a Blazer game. Echo Shaw Elementary School © , All Rights Reserved.